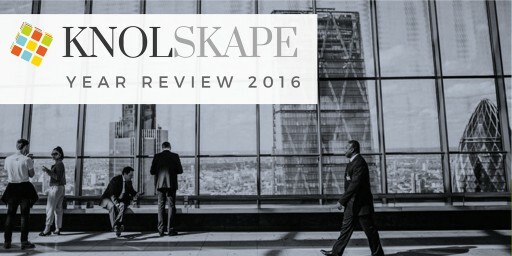 KNOLSKAPE provides talent transformation solutions for the Modern Workplace. We accelerate learning to help improve business performance by leveraging experiential technologies, industry and business contextualization, and rich talent analytics. 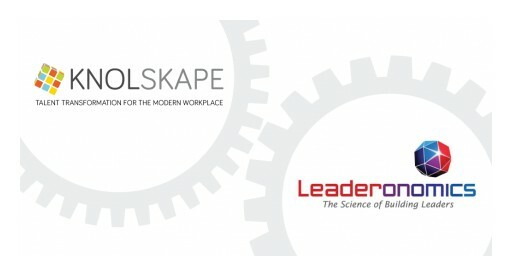 A growing base of companies rely on KNOLSKAPE to address talent development for challenges related to the modern workplace. 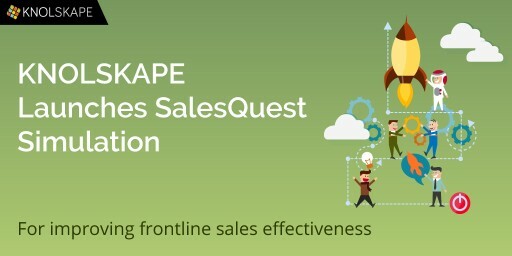 Sign up for email updates from KNOLSKAPE Solutions Pvt ltd.